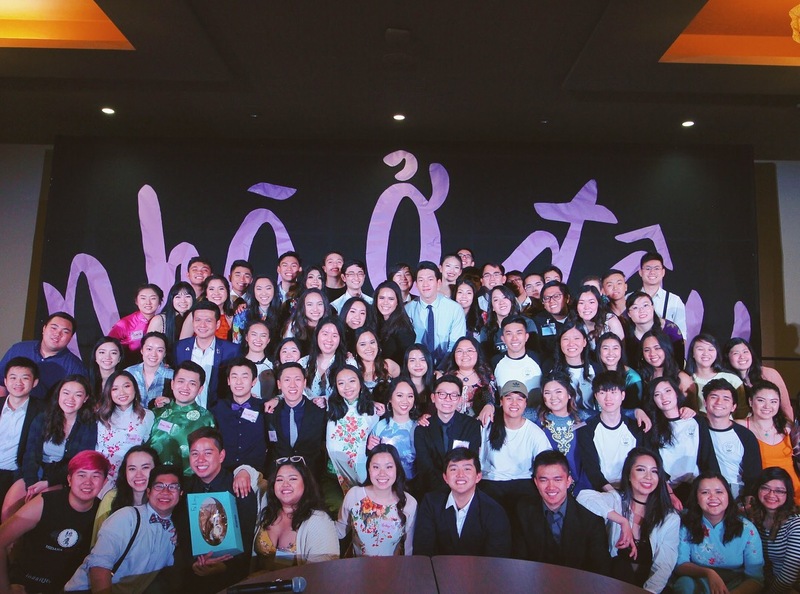 SUVSA’s 13th Annual Culture Show Xuân happened on May 12th, 2017 with over 80 performers and volunteers supporting the sold-out show with 320 in the audience. This year we chose the theme of Nhà ở đâu – Where is Home?. This is an important concept to explore because we have all, at one point in our lives, have felt outcasted or felt like we did not belong. As college students, we struggle to find our home in a new foreign environment. Although we have a physical roof that we can call “home”, many of us are still trying to obtain our own individual meaning of what “home” really means for us in life. Our skit this year highlights the struggles of those in the LGBTQ+ community within both American and Vietnamese cultures. In America, LGBTQ+ is widely acknowledged and accepted, as many individuals are fairly open to come out. On the other hand, in Vietnam, it is unfortunately not as accepted compared to America. Even today, many Vietnamese people struggle to come out to their friends and families. Seattle University is a Jesuit university that focuses on educating the whole person — mind, body, and spirit — and empowering leaders for a more just and humane world. The members involved in the show were able to embody these community values. Every year, our event unites the club, and brings in members from other cultural clubs as volunteers and performers. 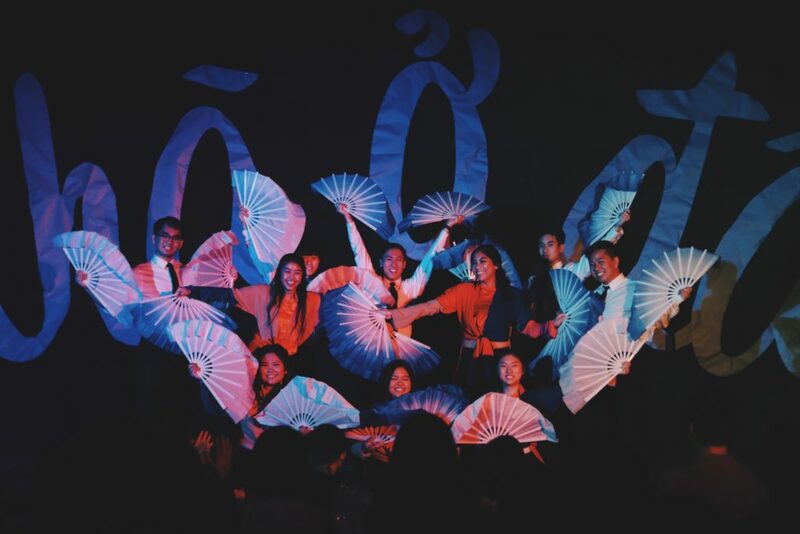 With our theme, we were able to bring awareness to the struggles that Vietnamese Americans face as being part of the LGBTQ+ communities in the Vietnamese society today. In order to overcome challenges, the officer board and the Xuan committee required clear horizontal communication from other officers and committees as well as top-down communication from the Xuan Directors in order to proceed forward with many of our endeavors. It was important to give many of the committees flexibility while maintaining accountability. Transparency allowed for effective shared leadership as it decreased tension between parties that shared responsibilities. Another challenge that we faced was our budget this year. Every year, our cultural show earns most of our money by working at the University of Washington concession stands. Normally we sign up for a couple of dates that our committee would be most available to work. However, this year there was a new supervisor, and she did not contact us for any potential concession dates. So therefore, we were really tight on our budget. We had to cut many of the budgets of each committee to avoid going over-budget and ultimately not breaking even with the profits that we made. In order to maximize efficiency, the Xuan directors moved to decrease role ambiguity by setting up clear expectations. In giving clear instructions, we also made sure that our expectations were feasible for the committees so that they felt that we acknowledged their positions as students, and to give them agency in choosing deadlines for themselves. In the situation where deadlines could not be met, the committees were urged to reach out to the officer group and fellow committee members to delegate tasks to lessen their workload within reason. Furthermore, it was very important to create an environment for members, officers, and committees to provide creative agency. Providing support on checking in with each other created a motivational environment that frees them rather than traps them under a pile of responsibility as they start to prepare for the show.